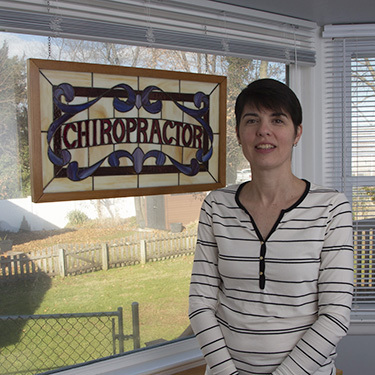 “It’s a family thing,” says Dr. Donna Bischoff, “Since I was a kid, getting adjusted was just part of our family life. At family functions or holidays, after everyone was done at the dining room table, it was time to get on the adjusting table. My great uncle, aunt, and uncle, chiropractors all, would make sure that everyone got adjusted. So, naturally, when my boyfriend (now my husband–Dr. Robert Bischoff) came over for a holiday dinner with my family, my Uncle Vito was more than happy to welcome him with an adjustment! Drs. Bischoff began their pre-chiropractic education at OCC where they studied the basic sciences such as inorganic chemistry, organic chemistry, biology, along with basic physiology and anatomy courses. Dr. Donna is not currently practicing, she is taking time to raise their children. You may still see her helping in the office from time to time. After completing studies there, they were accepted at New York Chiropractic College in Seneca Falls, New York. During their years at NYCC, courses included biochemistry, a major emphasis on anatomy and human physiology, X-ray, diagnosis, chiropractic adjusting techniques, and patient care. They interned at the Levittown Health Center in Levittown, NY. After graduating in 1997, Dr. 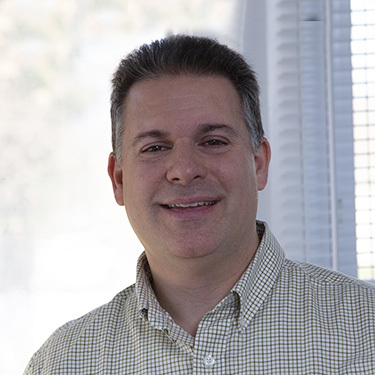 Rob and Dr. Donna returned to Toms River to establish their practice. Dr. Rob and Dr. Donna were high school sweethearts (even though they did not attend the same high school!). They eventually married and have three children: Nicholas, Susie and Luke. All three children had natural, drug-free births–Susie was born at home in a water birth!